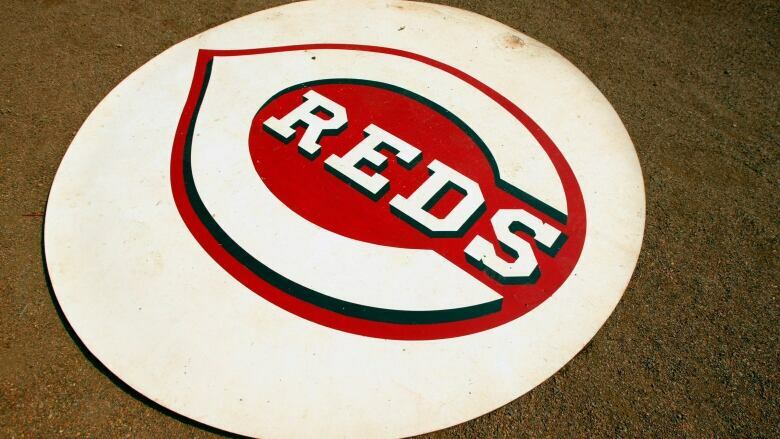 The Cincinnati Reds say pitcher Jairo Capellan was killed and two other minor leagues players injured in a car accident Saturday morning in the Dominican Republic. Pitcher Jairo Capellan was killed and two other Cincinnati Reds minor leaguers were injured in a car accident Saturday morning in the Dominican Republic, a team official said. Capellan was 19, the same age as the two injured players. All three played on the Reds' rookie team in the Dominican Summer League. "We received this terrible news and send our condolences and support to the families, friends and teammates of Jairo, Raul and Emilio," owner Bob Castellini said. "Our Dominican operations are an integral part of the Reds organization, and this tragedy affects us all." Capellan completed his first year in professional baseball, going 2-3 in 18 relief appearances. Hernandez has played on the rookie team each of the last two years and went 2-4 with a 2.29 ERA in 13 starts this season. Garcia batted .205 with no homers and 11 RBIs in his first professional season. "Jairo was a talented young pitcher with a bright future who was taken from us much too soon," said Joe Noboa, the Reds' field co-ordinator in Latin America.